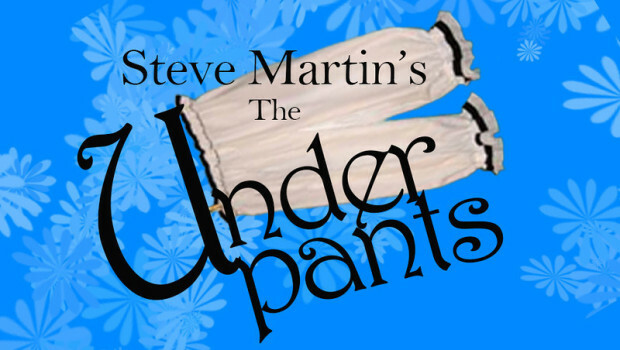 2017 Season - Clearfield Arts Studio Theatre, Inc.
February 16-18 and 23-25 at 7:30 p.m.
Added Performance February 26 at 7 p.m.
Add Performance February 27 at 7 p.m.
May 11-13 and 18-20 at 7:30 p.m.
Steve Martin provides a wild satire adapted from the classic German play about Louise and Theo Markes, a couple whose conservative existence is shattered when Louise's bloomers fall down in public. Though she pulls them up quickly, he thinks the incident will cost him his job as a government clerk. Louise's momentary display does not result in a scandal but it does attract two men, each of whom wants to rent the spare room in the Markes' home. Oblivious of their amorous objectives, Theo splits the room between them, happy to collect rent from both the foppish poet and the whiny hypochondriac. July 13-15 and 20-22 at 7:30 p.m. The internationally popular game is now a fun filled musical which brings the world's best known suspects to life and invites the audience to help solve the mystery: who killed Mr. Boddy, in what room, and with what weapon. Comic antics, witty lyrics and a fascinating score carry the investigation from room to room. Even after the culprit confesses, a surprise twist delights the audience. 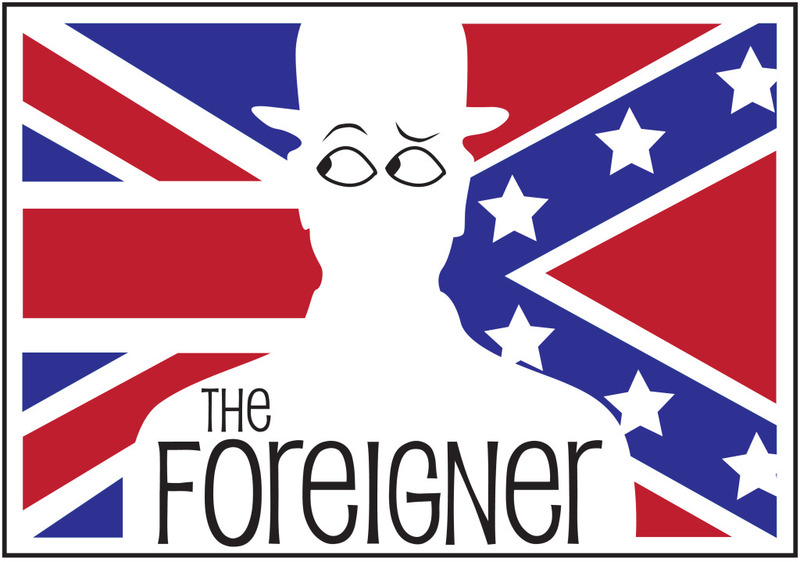 September 14-16 and 21-23 at 7:30 p.m.
"Froggy" LeSeuer is a British demolition expert visiting a fishing lodge in rural Georgia, along with his friend, a shy young man named Charlie who is overcome with fear at the thought of making conversation with strangers. "Froggy" tells everyone that Charlie is from an exotic foreign country and speaks no English. Once alone the fun really begins, as Charlie overhears more than he should—the evil plans of a sinister, two-faced minister and his redneck associate; the fact that the minister's pretty fiancée is pregnant; and many other damaging revelations made with the thought that Charlie doesn't understand a word being said. That he does fuels the nonstop hilarity of the play. 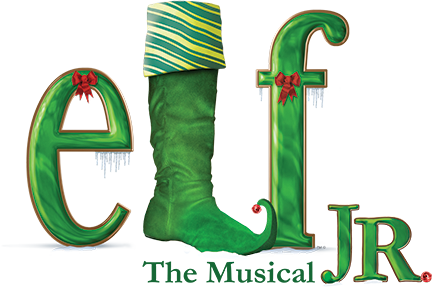 December 7-9 and 14-16 at 7:30 p.m.